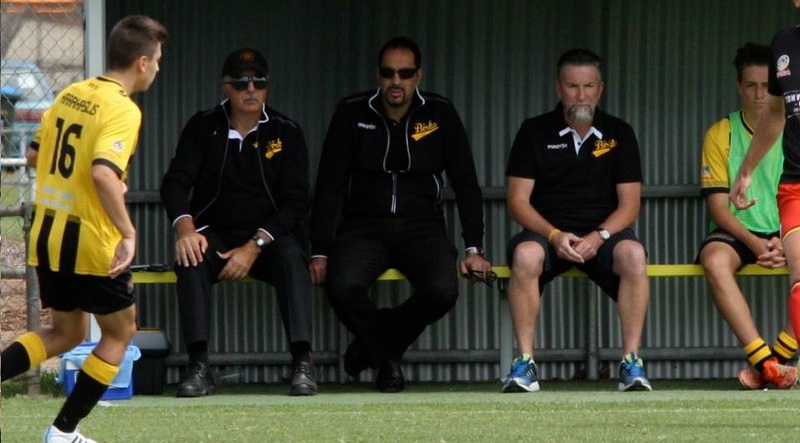 A confident Birkalla lined up against Metrostars Saturday keen to prove they’d arrived and could mix it with the big clubs and for most of the ninety minutes they did just that. It was a very even team performance led by Ryan Kitto in the midfield who continually ran at the Metro defence. Akira Miyuyami made his return in the second half after missing the opening rounds of the season to visit his sick mother back in Japan. He added some spark down the left side and created havoc combining with Scott Nagel . Neither side was able to penetrate the respective defences and it wasn’t until Paul Radice was brought down to earn Birks a penalty that saw us hit the scoreboard through Jordan Watson. 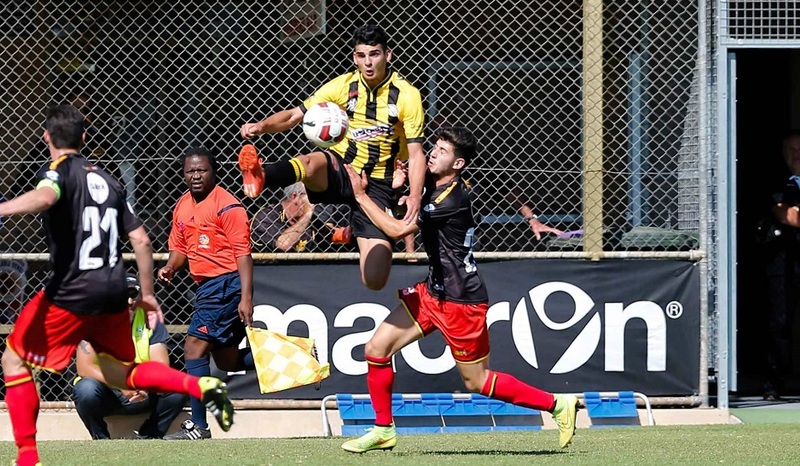 Former Birkalla player Steven Grelli took a wonderful free kick to level for Metrostars and it remained 1-1 in what was a terrific , hard fought game of the highest quality. As good as Birks were Saturday they were equally poor Monday going down to newly promoted Port Lion. Our lads were outplayed from the opening minute and if it wasn’t for the heroics of keeper Julian Torresan we could have been four down at half time. It would be unfair to take anything away from the Pirates but our lads were lazy and expect4d to win without working for it. Paul Radice scored from a brilliant solo effort and Torresan continued his great work throughout the two halves but highlights were very few. Birks could only manage 1 point from a possible 6 over the weekend which was a disappointing return. The less said about this one the better!!!!! An early mistake saw the visitors go one up and it all went downhill from there. Despite equalising through Will Plush Birks should have had the upper hand when Metro’s keeper was red carded. Incredibly Metro outscored Birks in the second half to take the game 3-1 . Will Plush, newcomer Chris Skull and keeper Nat Temby had solid games but in all a shattering loss. It seems every week our reserves are giving 45 minutes of quality but then it falls away. After going down 1-0 Milton Mitsioulis equalised to get us back in the game and then it was a clever set piece which the squad had been practicing that saw full back Jordan Maricic score from a corner . Unfortunately the boys lapsed again and Port squared it at 2 all and that’s how it remained. Peter Karakasilis continued his great form with Chris Skull and Jordan Maricic the standouts. 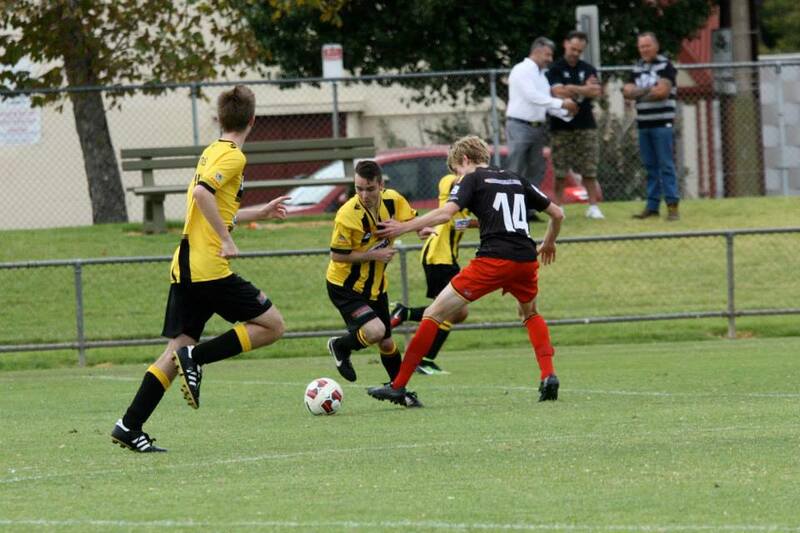 Daniel Scorsonelli continues to work hard and was thrown into a more attacking role over the weekend. Let’s hope the boys can start to find him with the ball. 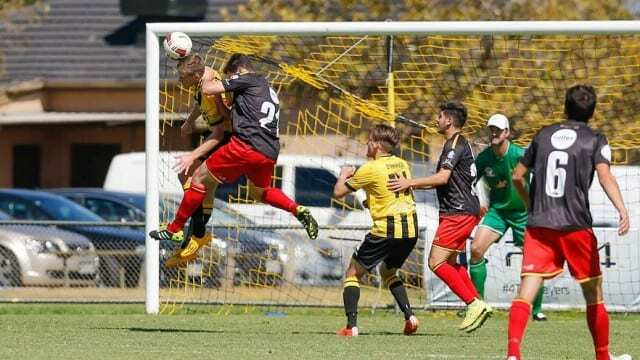 A frustrating game for coach Jason Hayhurst and his players with Metrostars taking advantage of an injured Birks player to play on and score rather than take the ball out. The players then took their eye off the job at hand and were quickly 2 nil down. They clawed one back through Johnny Kananga who is having a brilliant season so far. Aron Johnston was impressive in the number 8 role in the midfield despite rarely playing there. Despite going down to the Pirates Jason Hayhurst thought his players had learnt a lot from Saturday and applied themselves really well. Fifteen minutes into the first half Hamish Anderson was sent off after two yellows which made things very difficult however Lion weren’t able to score until ten minutes from full time such was the defensive effort of our lads. Luke Uzzell was the standout playing in the number 10 role and Thomas Labrosciano did everything asked of him at centre back, a position he doesn’t usually play.